Oftentimes, I am amazed at how diligent the parents of diabetic pets are. 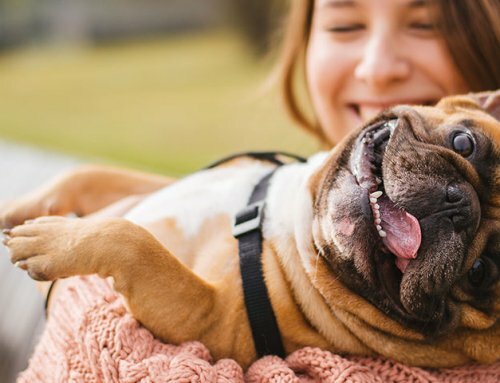 Not only are you on top of your pet’s diabetes management, but you’re all so willing and wanting to learn more to keep your pets as happy and healthy as possible. Below is an email from someone who is clearly on top of what her cat needs to stabilize his blood sugar levels with insulin therapy and a specialty low carb diet. Have a read. Maybe there is something you can grab from our interaction and apply to how you are managing your sweetie. 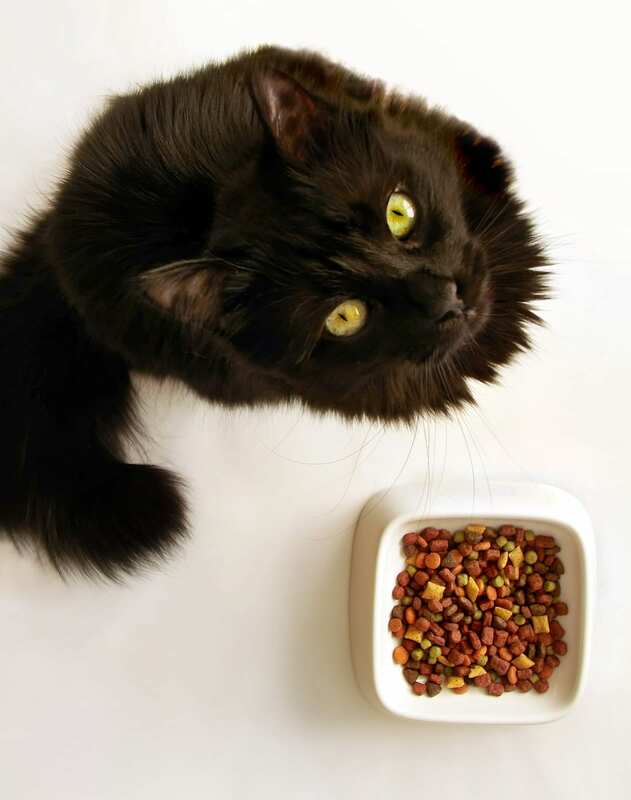 Q: Can you please tell me what brands and types of canned cat food are low in carbs? I have a 17-year old cat who has been diabetic for 7 years and takes Prozinc insulin injections twice daily to control his diabetes. I feed him Royal Canin Light formula dry food and he does well, but if I could supplement that with a low-carb canned food I could feed him even less of the dry food and possibly lower the amount of this costly insulin that he needs. He is given 7.5 units twice daily of the Pro Zinc. Thank you in advance for any suggestions you can give to me! Answer: Great question! 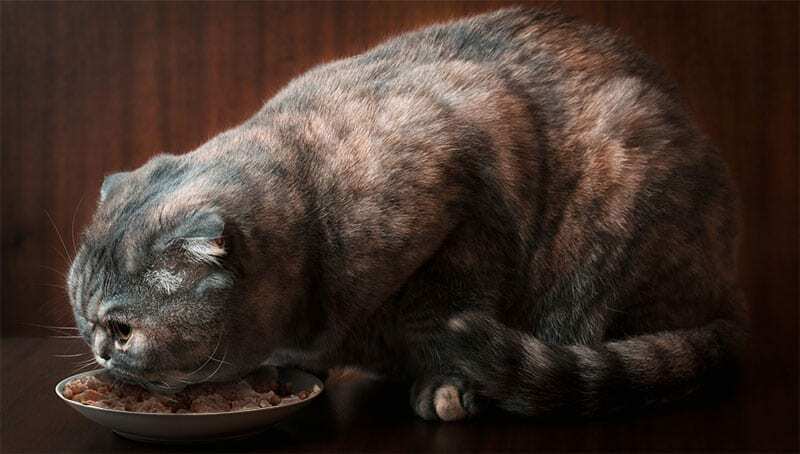 Carbohydrate content makes a big difference for diabetic cats. (Note: Diabetic dog families, this low-carb discussion does not pertain to diabetic dogs). I would expect if you took your diabetic cat off dry food altogether you will be able to lower his insulin dose. I’ve seen it happen lots of times. I once treated a cat whose blood glucose was in the 400s and 500s when we met. The family was feeding him dry W/D, which is a quality pet food. He was eating dry food only, and he had been diabetic for several months. Since I believe in low-carb diets for diabetic cats, I changed his diet and left the insulin dose the same. Changing him to canned-only without dry food dropped the blood glucose into the 100s and 200s within a couple of days. This was several years ago and I don’t recall which canned food they chose, but I was shocked by how quickly his numbers dropped with the change from dry to canned. Within a couple weeks he went into diabetic remission. Of course not all cats are so responsive to low- carb diets but the results can be this dramatic. 7.5 units is a pretty high dose of insulin for a cat. Be prepared that you will likely need to drop the insulin dose if you change to canned food only. Be sure to do this only after talking to your vet! 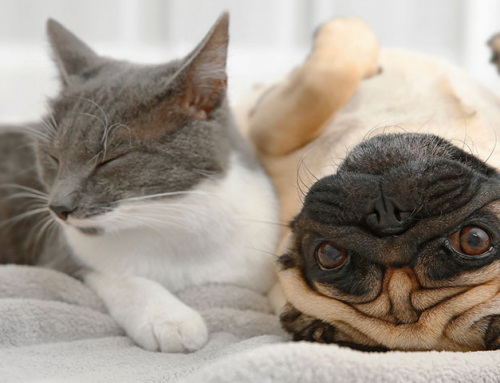 Do the change early in the week rather than on a weekend when your vet may not be open. Please do not make any changes without consulting your veterinarian first! 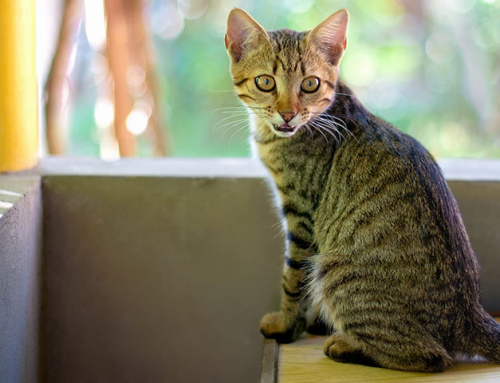 There are websites with extensive lists of carb content of commercial cat foods, both over the counter foods and veterinary prescription foods. You can google cat food composition chart and find the various websites. It’s usually easier to find the carb content on prescription veterinary diets than on over the counter cat food diets. Ideally we want a carb content less than 10% for diabetic cats, the lower the better. My personal “go to” diet for diabetic cats is canned Purina DM. I’ve had so many of my feline diabetic patients love this diet! And, it is very low in carbs. Cats get a vote in this decision, being the finicky little creatures they are. Even though I prefer the prescription diabetic canned cat foods, if your finicky cat refuses all of the prescription diabetic canned food options and prefers a grocery store canned food that is low in carbs, use it. Again, this is a discussion to have with your cat’s vet. Canned kitten foods are usually low in carbohydrates as well. In nature, cats eat about 2% carbs. That’s a surprisingly low percentage, isn’t it! This 2% is mostly the carbs that their prey have ingested. Felines are such carnivores. They are not small dogs. They are not humans. They are carnivores. Most vets have a higher rate of diabetic remission in cats when we have their humans feed them low-carb canned food. Now, before I tell you to use a low carb food, how is your kitty’s kidney function? Lots of 17- year old cats have kidney insufficiency. Low-carb diets are higher in protein. High protein diets aren’t necessarily a good choice if there is kidney disease. Kidney diets are lower in protein and therefore will have higher carbohydrate content. In that situation I usually recommend a canned kidney diet and adjust the insulin accordingly. Remember than most canned diets usually have lower carb content than most dry diets. Of course, you need to chat with your veterinarian who has examined your cat. I am not a nutritionist. I do nonetheless find a higher remission rate and better glycemic control for my cat diabetic patients when they are fed canned food. 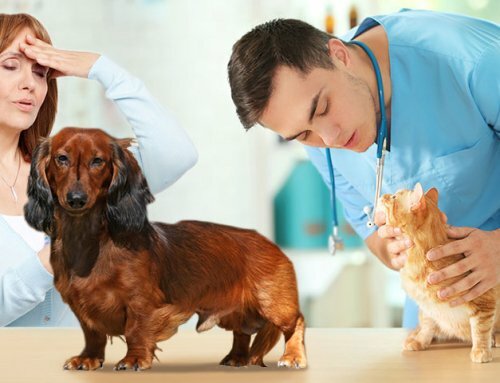 If you wish to speak with a nutritionist, some large cities now have vet nutritionists available, especially if you are near a veterinary school. There is a neat website called www.BalanceIt.com (as in “balance it”) that can help you formulate a diet plan for your pet. You and your vet can interact with a board certified nutritionist. They help motivated folks make homemade diets for their pets. What I like about that company is that they always involve the veterinarian. 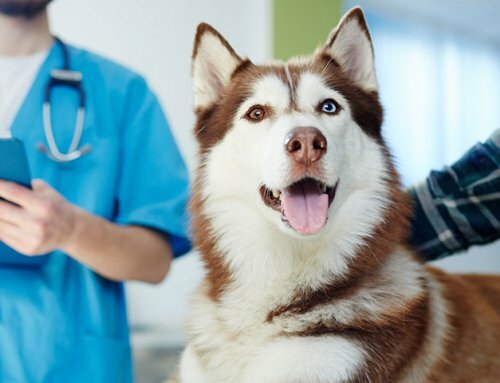 The 3 major veterinary prescription pet food companies (Purina, Royal Canin, Hill’s Science Diet) all have phone consult lines where your veterinarian can call to speak directly with a nutritionist about your pet’s specific health issues for free. This is particularly helpful when you are juggling several issues. They give you a case number so you may call back in the future should you have more questions or concerns. 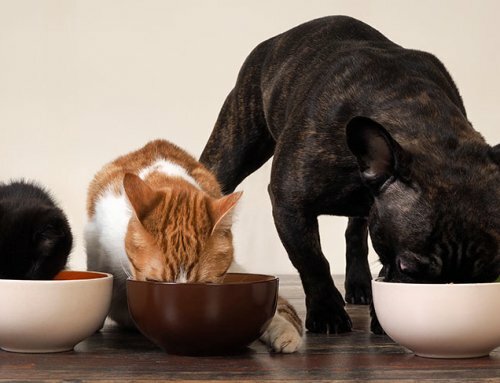 You may grumble about the high cost of prescription pet food, but having board certified nutritionists formulating prescription pet food matters. And the nutritional consultations are very helpful. I am so pleased to hear your kitty is doing well seven years into diabetes. You rock. Great job! I have both a diabetic cat and a cat with kidney disease and am having trouble getting their diets to a point where I am sane. Can you tell me what store bought canned foods are satisfactory for both. They will not eat any diet foods, they would rather not eat and I am going nuts.